S. c. aberrans tend to be a bit bigger and bulkier than c. ciliaris, also as Stefan mentioned in this post http://www.geckosunlimited.com/forum...pic.php?t=1985 aberrans have the red color in th eyes. Also Jerry states on his site www.strophurus.com that the non-spinose scales on aberrans tail are tubercular rather than flat as with ciliaris. 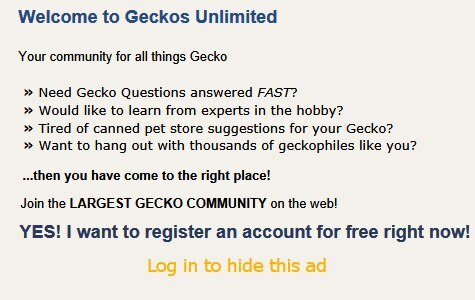 Hehe, I would agree with you...oh yea, nice gecko too!